Moulding & Trim | Ford Lumber & Millwork Company, Inc. Whether you’re a contractor, remodeler or do-it-yourselfer, moulding and trim are an inexpensive way to improve the interior décor of one’s home or office. 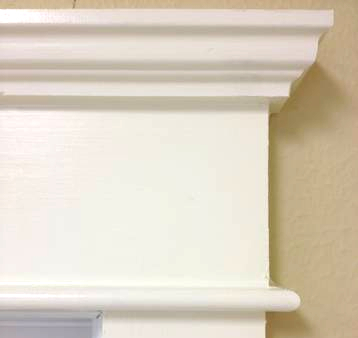 Our stock includes architectural and decorative crown moulding, as well as a large variety of other primed, MDF and clear grade mouldings and trim to customize your interior. These products are manufactured in accordance with standards set by the Wood Moulding Producers Association, affirming our commitment to provide quality materials for your project. Please click here to view a complete line of moulding patterns. Of course, special orders are available as well.